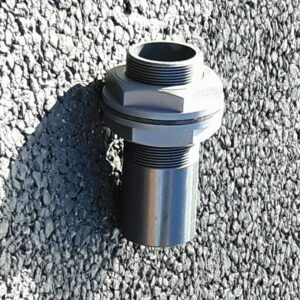 PVC Cap End, Solvent weld industrial. 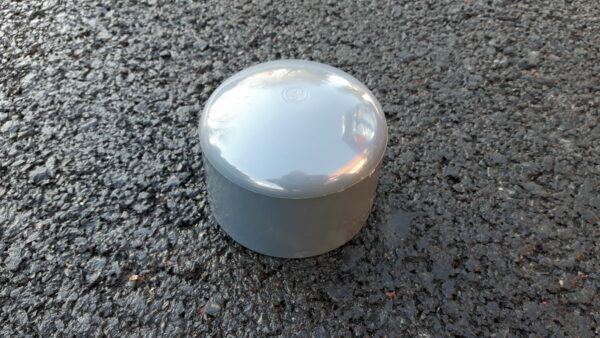 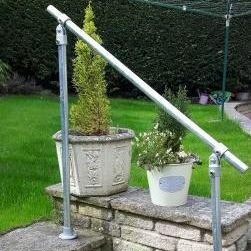 Light weight and easy to install using cold solvent welded joints which require no special tools. 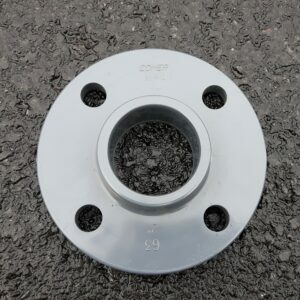 Suitable for use of temperatures from 0°C up to 60°C. 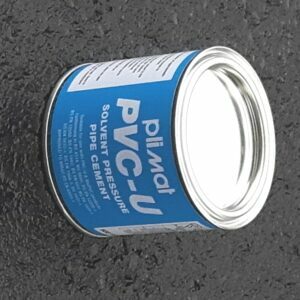 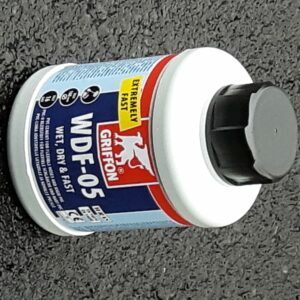 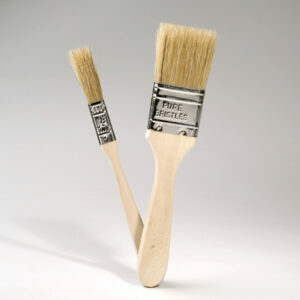 Solvent weld glue and brushes also available. 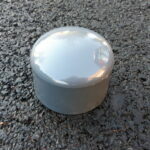 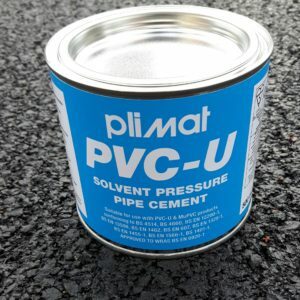 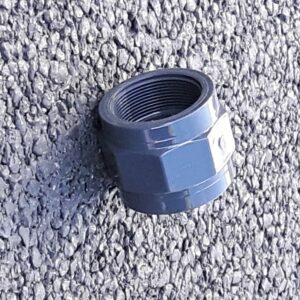 This PVC Cap End can be used with Class E Pipe, click here to view our Class E pipe. 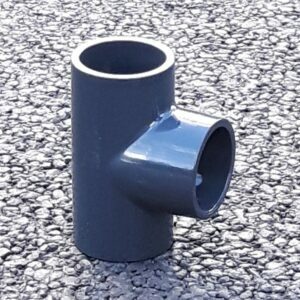 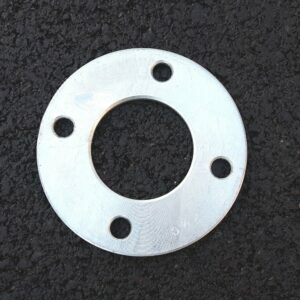 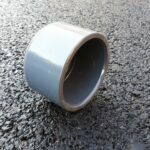 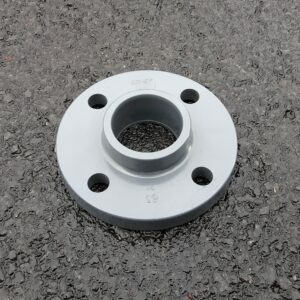 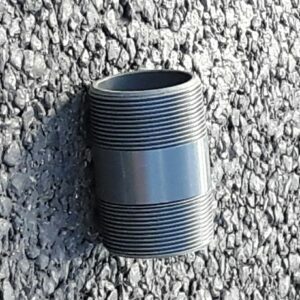 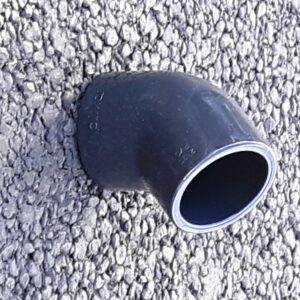 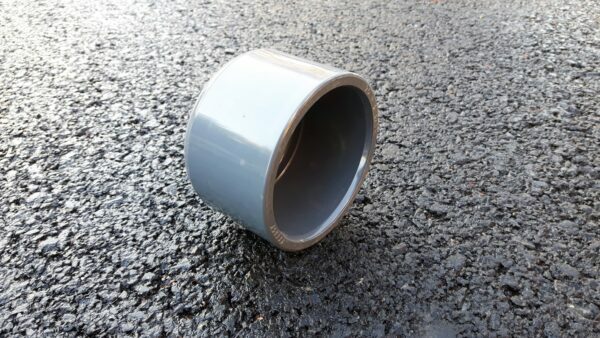 Our PVC Cap End can also be used with Class C Pipe, click here to view our Class pipe.